Since 1994, Carolina Carriages, a family owned and operated business, has been adding romance and elegance to special occasions throughout the Midlands. Our attention to detail and reliable service has brought us many repeat customers over the years. A ride in one of our horse drawn carriages provides more than just transportation; it creates a lasting memory. 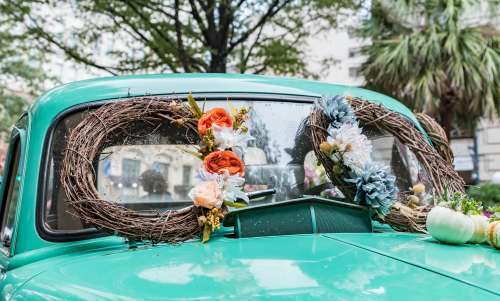 Wedding carriages are our specialty and we would love to add a touch of southern elegance to your special day.